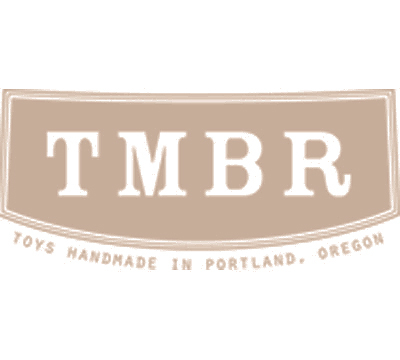 The TMBR axle kit is made up of an assortment on walnut, oak, cherry, and birch. Each of these wood species interacts with the string differently, resulting in unique play characteristics. The best way to describe each wood is by its grain properties, which are the biggest differences between them. WALNUT is tough, slightly open grain wood. It is typically very smooth and long spinning, with very little tendency to burn out. Walnut is the stock axle material (for the most part). OAK is very tough, with an open grain texture. It is long spinning, and the open grain gives a level of feedback on the string. CHERRY is medium hardness, with a fine close grain. It spins smooth with a bit more response. BIRCH is medium soft with a very close grain. It tends to be the most responsive species. It spins super smooth, but is subject to burn out over time.